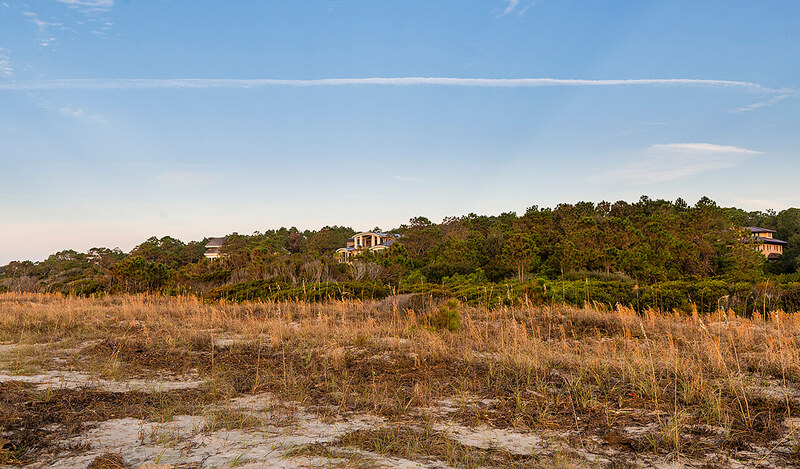 This spectacular oceanfront homesite at 11 Royal Beach Drive offers wide and sweeping views across natural dunes and native plants to the Atlantic Ocean and provides direct access to a walkway to Kiawah’s pristine beach. 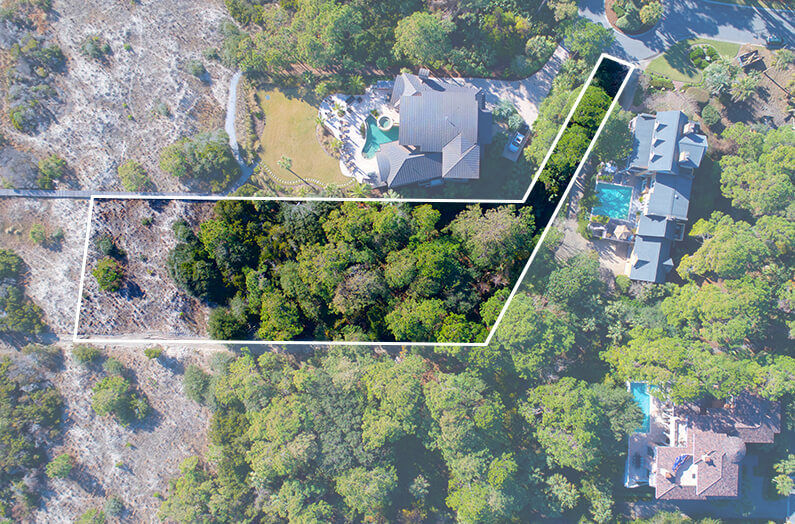 With 100 feet of beach frontage, the property enjoys breathtaking, panoramic vistas and lush landscaping along Royal Beach that creates additional privacy from the cul-de-sac street, enhancing the property’s quiet coastal setting. 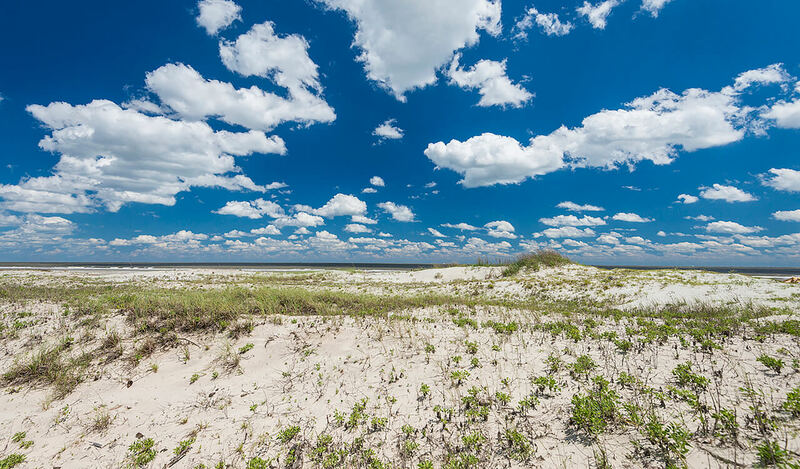 The acre-and-a-half homesite allows one to truly customize a one-of-a-kind beachfront estate for those yearning for the daily sounds and aromas of the seaside. 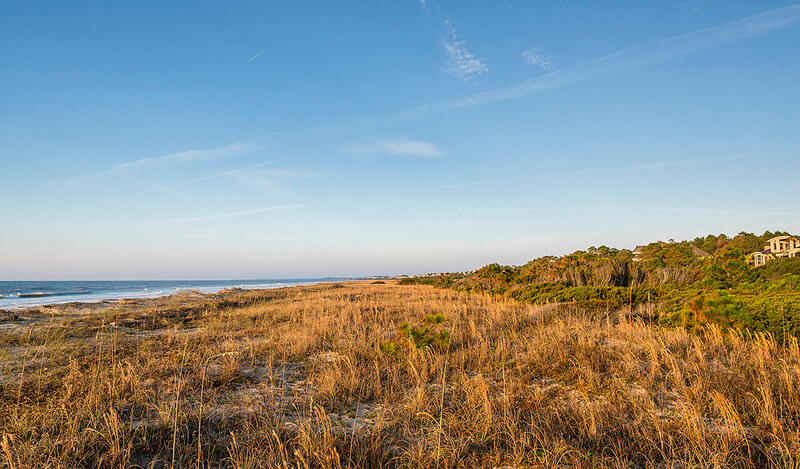 A Kiawah Island Club membership may be available with this homesite. 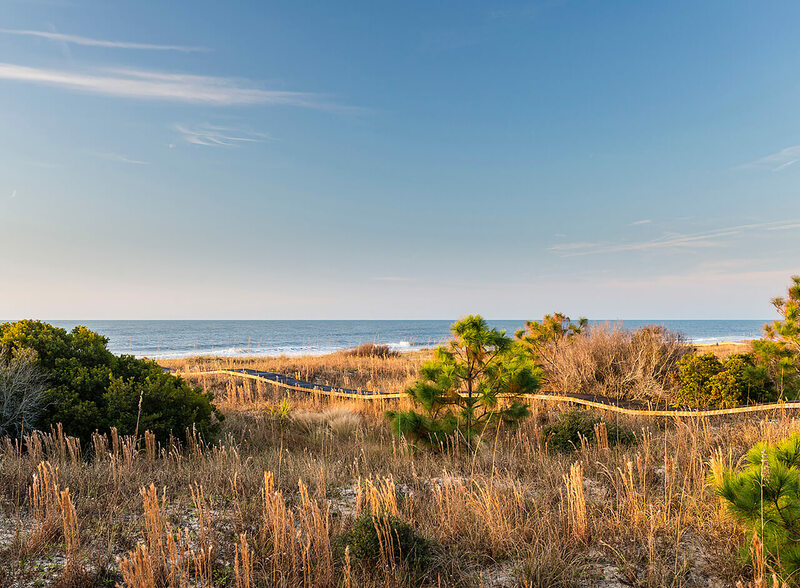 Also, the property represents the best value for a full-size oceanfront homesite currently on the market, and one of the last ever to be offered on Kiawah.